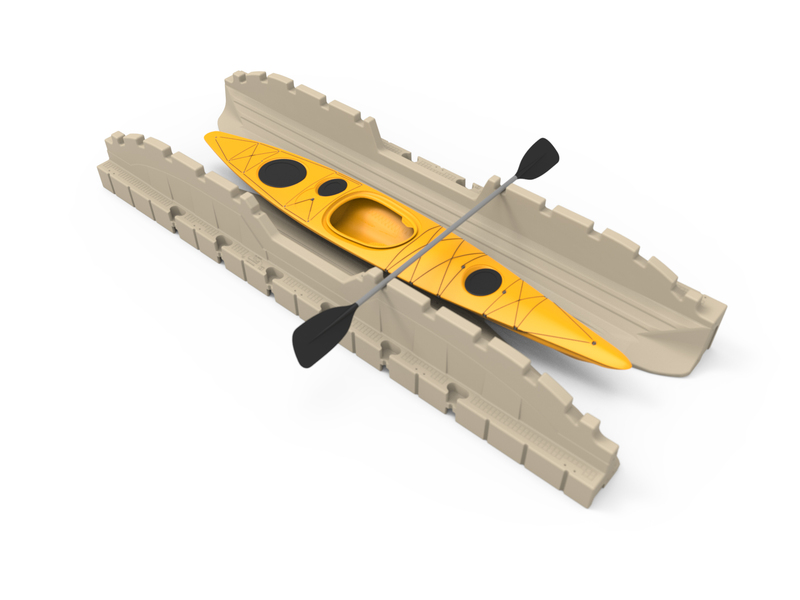 The EZ Kayak Launch was designed from the ground up to provide a new level of stability, security and simplicity for kayaks and canoes. 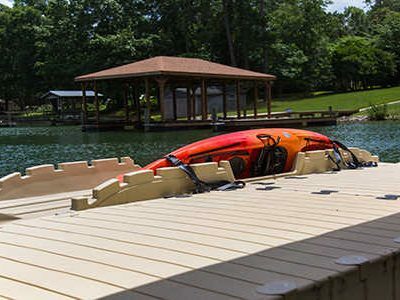 Its one-piece construction, integrated paddle notches and v-shaped entry make launching and docking safe, easy and dry, even as water levels change. 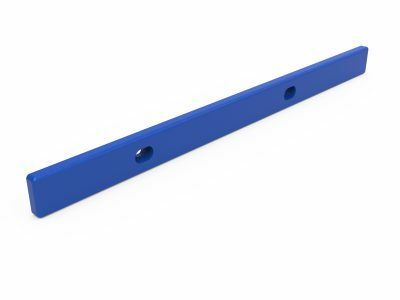 This port offers single piece design and the key features needed to port the most popular kayaks on the market. Features patent pending and innovative built in hand holds to help effortlessly pull yourself onto the port or push yourself into the water via the entries/exits on either side of the port. 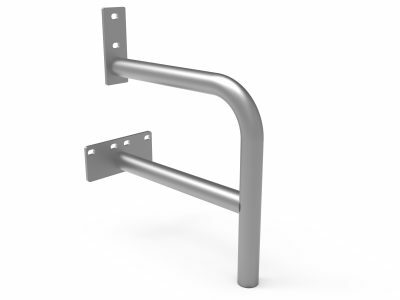 Designed for the residential customer in mind and utilizing two different heights, this port can be attached to either the Standard Height or the Low Profile EZ Dock using normal couplers, as well as any other existing dock. Allows experienced users and beginners to get in and out of the water without getting wet- extending the kayak season.